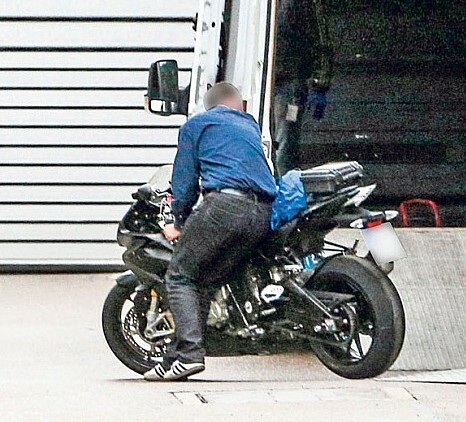 We’ve been hearing rumors about a few months of the new S 1000 RR evolution, it seems in the spy photos, and the prototype is almost ready to stop being so. It seems that a few months we have a new evolution of the BMW S1000RR and there are certain components that will almost certainly find, for example, semi-active suspensions of HP4 or new ABS system able to work in the corners to prevent certain types of accidents. 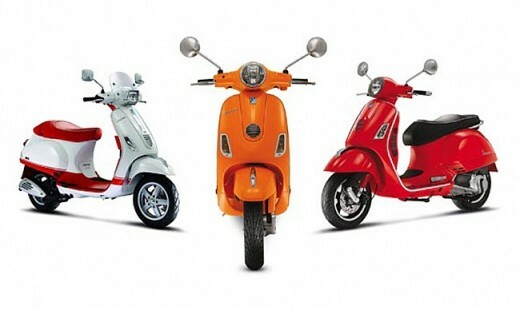 In the spy photos that show you can not draw many conclusions, perhaps the new dual outlet muffler and little else. 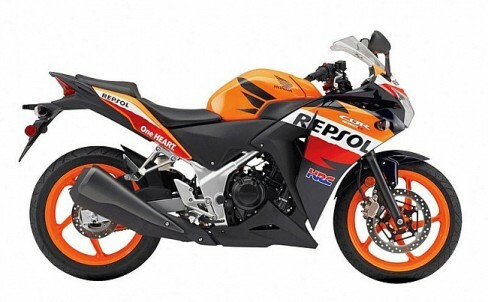 But according to the partners of Motorcycle News also equip a new dashboard, among other minor changes. According to statements by Stephan Schaller, the head of BMW’s motorcycle division, “The S1000RR continues to evolve, the results are good and it is here to stay”. Sources close to the German company say the new S1000RR equip a new ABS system signed by Bosch that has been in development for the past three years. In this same brand will also Stability Control; in fact it seems to be the first business model that will lead in series. 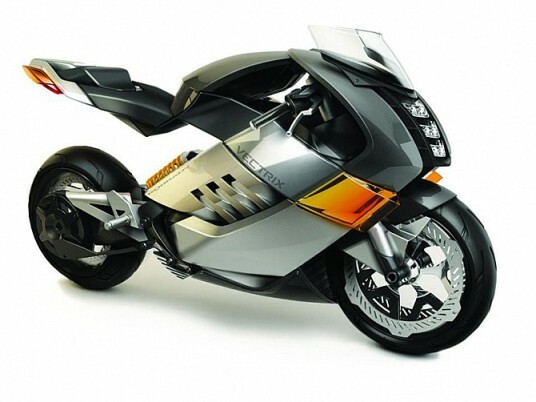 This system represents a leap forward in security and avoiding lock the rear wheel when cornering and the bike leaned while distributes braking force between the two wheels. 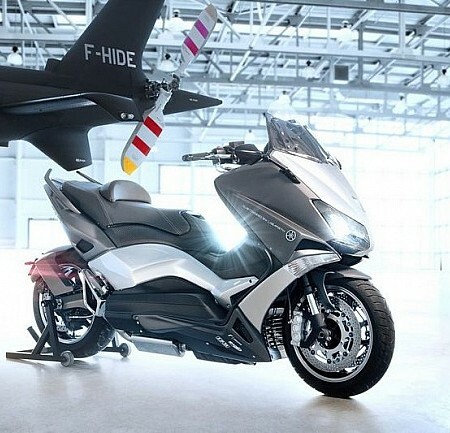 It is almost certain that this evolution of the popular BMW superbike present in any of the showrooms of the bike later this year. Perhaps together with a possible naked version.